In a kingdom where fauna and flora are held in higher esteem than breakfast, Dmitri is a prince who yearns for change and plans it in a single daring act that will alter his life forever. However, when his demented mother accidentally causes the destruction of a prized garden of roses, Dmitri is horrified when she proposes his hand in marriage to make up for it. Not only will a wife hamper his glorious plans, he doesn't even want one. Janelle has spent her whole life on her father's rose farm, tending the roses and staying simple. But she really yearns for something greater than the flower beds. But now there's a wrench thrown in the works – the crazy Queen Maeva wants her to marry the prince, and all for ruining her father's beloved roses. 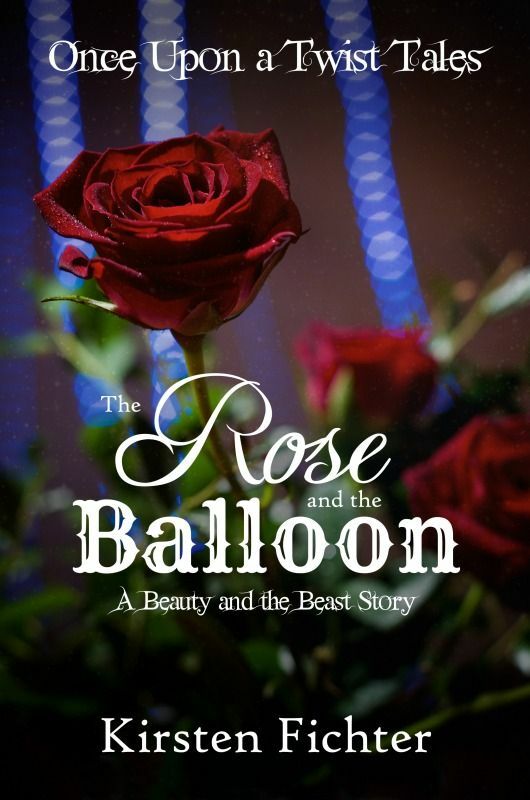 This is Beauty and the Beast with a twist like you've never seen it before. First of all, let me thank the amazing Miss. Fitcher for allowing me to review this book. I highly enjoyed getting to be one of the first people to read it! We're thrust pretty quickly into the story and (as it should be), we start with the balloon. This makes for a unique Medieval book to put a hot air balloon in it and I loved that element. I also instantly liked Dmitri's siblings and their hilarious antics which were well played by the author, and they did what they should - they made me laugh. The queen was also a unique character and I like the fact that the author touched on different aspects with her. We normally have queens who are either well loved by her kingdom or hated because of how evil they are. Dmititri's mother is not loved because of her childish manner which isn't a fault of her own but how she is born. I like that because mental problems are rarely touched in stories. That being said the plot moved along a bit too fast. I feel that we the author could have added at least fifty more pages here and there to complete the book more. The romance is sweet but flew by, the plot fun and intriguing but cut short. I feel like we could have gotten to know the characters better if she'd lengthened the story as well, which may be the story's downfall for some. I however enjoyed the book, I'm up for anyone who's willing to give the Beauty and the Beast story a twist, and though it isn't perfect I can't help applaud anyone who - remember - self published, and does it so well. Great job and I can't wait to one day see more!